U.S. 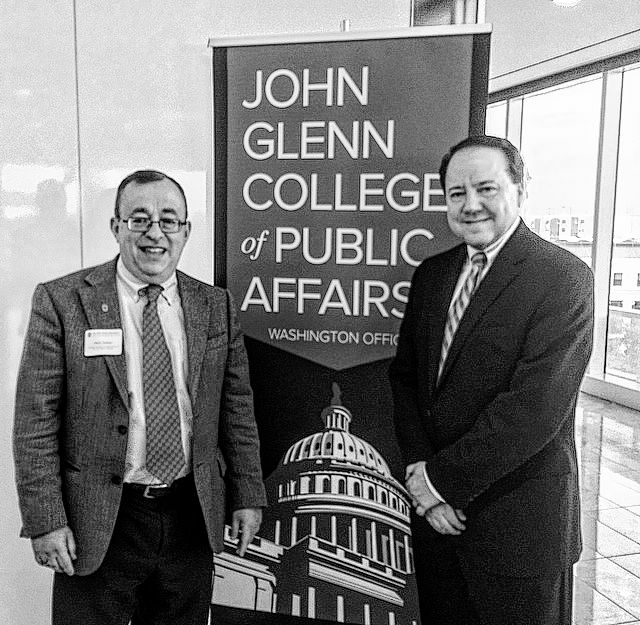 Congressman Pat Tiberi Tuesday was honored to accept the Excellence in Public Service Award from the John Glenn College of Public Affairs at The Ohio State University for his decades of service to the people of Central Ohio. The Excellence in Public Service award pays tribute to an individual with an outstanding tradition of service in the public interest. Past recipients include U.S. Senator Rob Portman, former White House Chief of Staff Erskine Bowles, former U.S. Senator Alan Simpson, and Consumer Financial Protection Bureau Director Richard Cordray.